The Mediterranean is home to some of the most charming destinations in the world, with plenty of historical settlements to visit, golden beaches upon which to relax, and mesmerising landmarks to admire. Throughout the summer, there will be hundreds of sailings departing out of the UK to this gorgeous sun-kissed region of Europe. However, knowing which part of the Mediterranean and deciding the ports you would most like to visit can certainly prove a difficult task. With this in mind, we have outlined five our favourite Mediterranean ports – each of which offers guaranteed satisfaction. 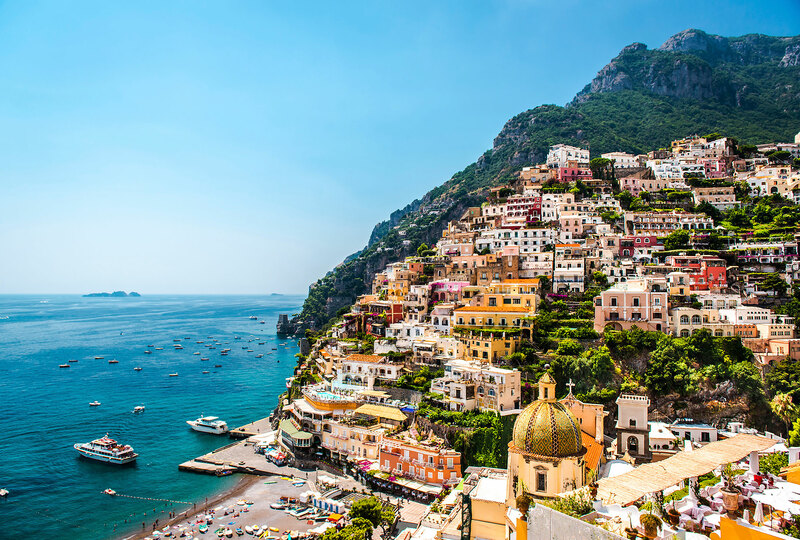 The Amalfi coastline is one of the most renowned regions of Italy, renowned for its picturesque setting and colourful settlements that line the cliffs. Wandering around the town of Amalfi is certainly worthwhile, with the charming architecture making for a highly pleasant stroll. Landmarks of particular note include the 10th-century cathedral and the Cloister of Paradise. Alternatively, you can soak up the Italian sun on the gorgeous golden beach. 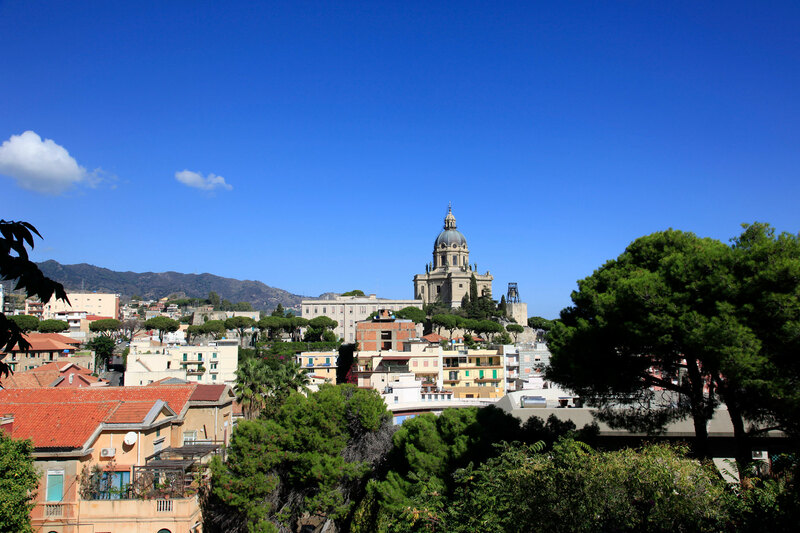 Messina is situated in the north-eastern region of the Italian island of Sicily – an island which has seen an immense growth in tourism in recent years. This is widely known for being home to some of the finest beaches and most impressive cuisine in all of Italy, while also being home to a range of fascinating landmarks. These include the historic area around the Duomo and the Gothic-style Cathedral with its impressive mosaic of Christ Pantocrator. Messina is also known for its abundance of fountains, with particular reference to the spectacular 16th century Fountain of Orion. 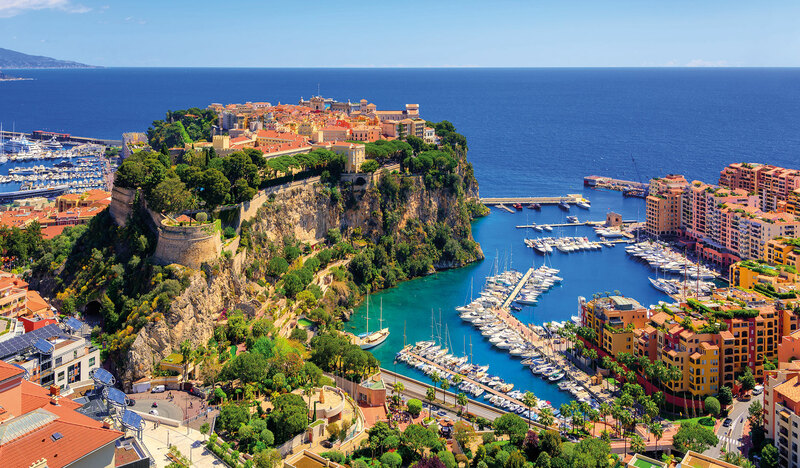 It goes without saying that Monte Carlo is one of the most exclusively luxurious ports of the Mediterranean, famed for its stunning coastline location. You can choose to lavish the experience by heading to the Old Casino, where you can try your hand at a range of games alongside the world’s rich and famous. Alternatively, if visiting on a shoestring budget, you can admire the view from above or head to the Oceanographic Museum and Aquarium, which is home to more than 4,000 species of fish ranging from exotically colourful to deadly piranhas. 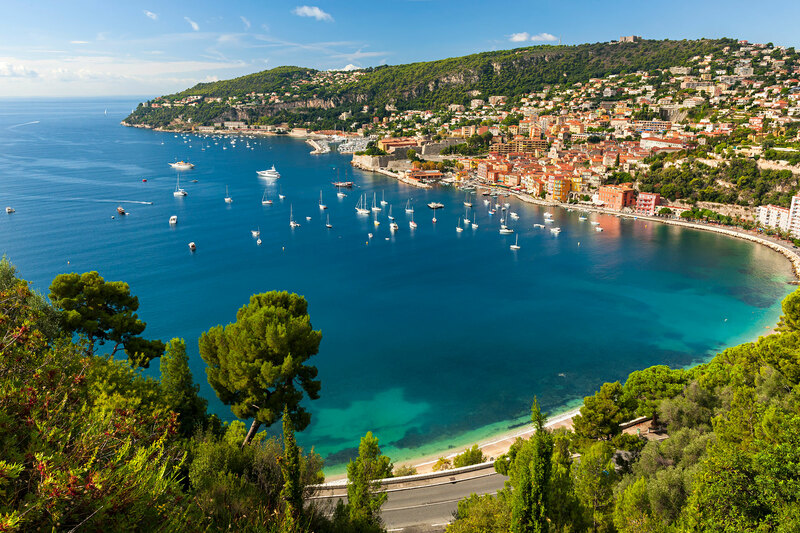 While Villefranche offers a gateway to Monaco, the beach in this small resort town is much more favoured than that of neighbouring settlements. The coarse-sand beach is ideal for a spot of Mediterranean relaxation and its smaller size makes it a much more tranquil option than Nice. Despite its small size, there are plenty of landmarks to explore including the 18th century St Michael’s Church and the 16th-century Citadel. Over the course of the last decade, the walled-city of Dubrovnik has attracted many tourists and understandably so. 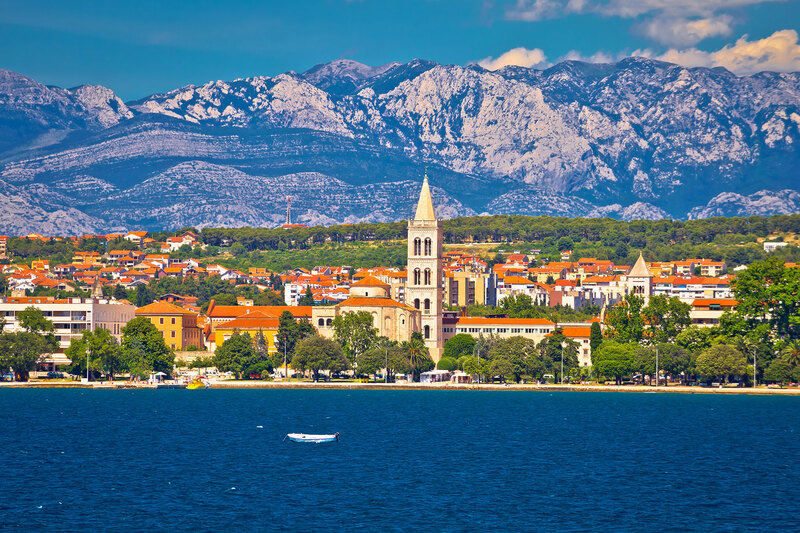 However, Croatia is home to more than one impressive old towns – another of which is the impressive city of Zadar. Much like Dubrovnik, the old town is highly pedestrianised and there are plenty of landmarks to explore and admire. Particular reference should be made to the 34 old churches situated on the peninsula – each offering a rich sense of the history of the area. Each Mediterranean sailing out of the UK is slightly different, offering the chance to visit a different range of ports and enjoy unique experiences. In addition to the Mediterranean, there are also opportunities to visit other regions throughout Europe including the Baltic Nations, Greek Islands, Canary Islands and the Norwegian fjords. For more information about any of these regions or to book a cruise, contact our friendly team via the Freephone number above or complete the online enquiry form.